For nearly 40 million Americans, student loans are a big problem, with a staggering $1.4 trillion in outstanding balances (only 2nd to mortgage debt). Many consumers who are struggling to pay down their student-loan debt may been desperate for a solution to their problems. Have you been paying your student loans off through a 3rd-party service? If so, you may have been deceived through a widespread network of student-loan relief scammers. The Federal Trade Commission just released a new press release that details a far-reaching and coordinated effort between the federal government, 11 states (as well as Washington, DC) and the U.S. Department of Education’s office of Federal Student Aid to stop a burgeoning industry of companies and individuals out to make a quick buck. Its name? Operation: Game of Loans. Despite its whimsical title, the FTC means business. More specifically, they are seeking to thwart scammers that promise to alleviate the financial burden of student loans through quick and easy solutions—the only problem is that they only exacerbate the problem by charging illegal upfront fees and making promises that they couldn’t keep. “Winter is coming for debt relief scams that prey on hardworking Americans struggling to pay back their student loans,” said Maureen K. Ohlhausen, FTC Acting Chairman. Unfortunately, scamming college graduates is big business. It’s estimated that they’ve managed to defraud $95 million in ill-gotten funds through a variety of methods. For instance, Student Aid Center enticed customers to sign up for services using false claims of debt-relief and methods meant to deliberately mislead consumers. Worse, they preyed upon consumer’s ignorance of existing laws, even going so far as to claim to be part of the approval process. Others, like Strategic Student Solutions, offered non-existent credit repair services. And now, the aforementioned companies and individuals will be paying the price. In each action, the FTC obtained temporary restraining orders (TROs), which halted the scams and froze defendants’ ill-gotten assets. Some businesses have had receivers appointed to control their business for the remainder of the litigation process. 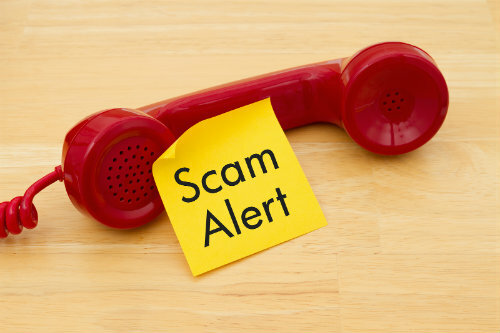 If you feel that a business is using deceptive tactics of may be illegitimate, the FTC urges consumers to report possible scams to www.ftc.com/complaint. 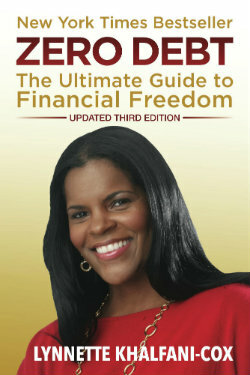 To help raise awareness, those with student loan debt relief should look for free help at www.studentaid.gov. Oddly enough, Operation: Game of Loans is the first initiative of its kind. Hopefully you haven’t fallen victim to scammers that promise debt-relief. Outraged consumers may be wondering why they didn’t step in sooner. The answer isn’t clear.